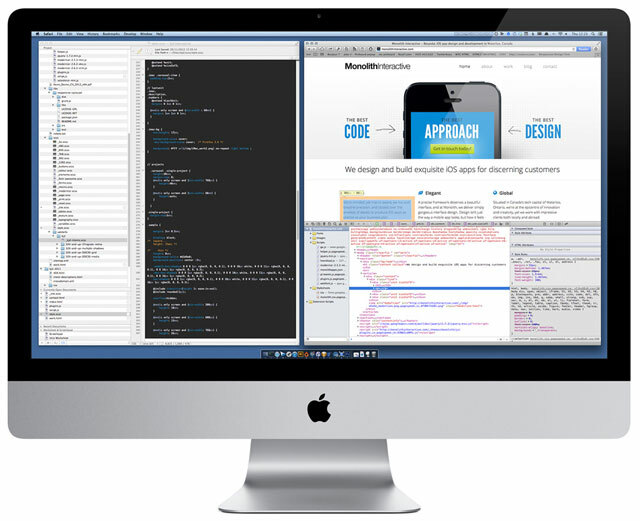 I specialise in standards-based, HTML5 & CSS3 web design including mobile-optimised, future-friendly responsive redesigns. 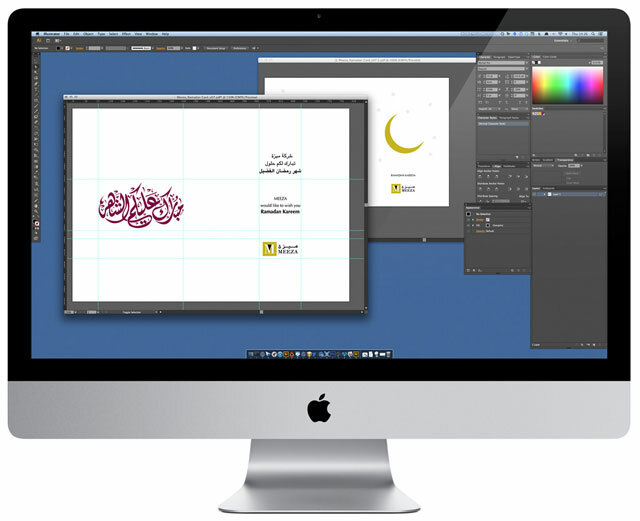 In addition to web design services, we offer print and ebook design, user experience consulting and creative direction. NOTE: I are no longer accepting any new projects. For web design, app design, and creative services visit Purple Square Design. I engage with clients throughout the entire design process. 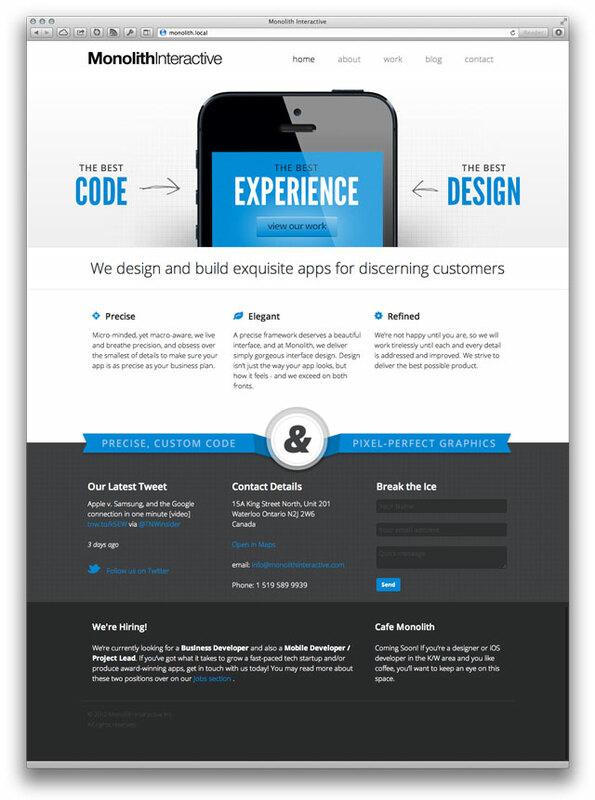 Responsive Redesigns help businesses of all sizes make websites and web applications context-aware and future friendly. Mobile access to the web is growing around 8x faster than desktop access did in the 1990s; smartphones are already out-shipping the combined global market of laptop, desktop, and notebook computers. This is an opportunity both to provide an improved experience for your customers and to help future-proof your website or web app. A Responsive Redesign is an opportunity to refine and clarify content to improve the user experience; I advocate putting content and users first, not forcing desktop content into smaller displays. 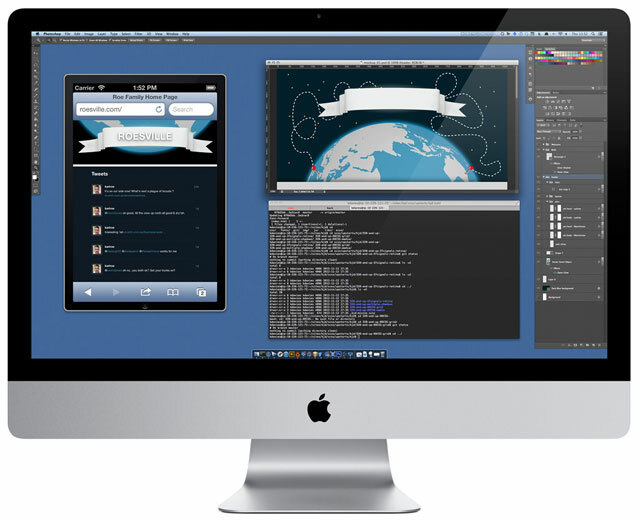 Monolith Interactive is based in Waterloo, Canada and specialises in high-end iOS development. Working with layout and graphic elements from their UI Designer I've built the website to be mobile and tablet-friendly — which is especially important for a top-tier iOS development studio. 95 Dental has three components: a dental practice, a referral practice, and a training centre (each with different audiences and goals). 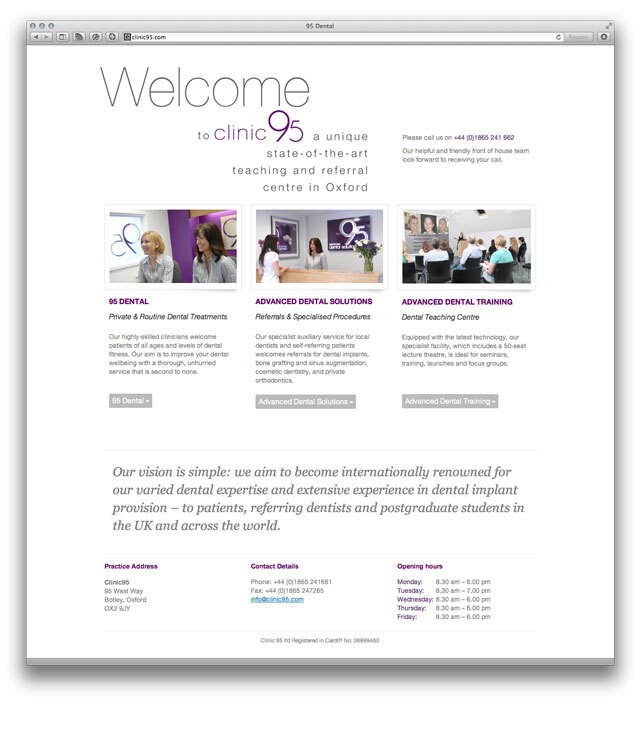 Patients regularly use mobile browsers to look-up the address and phone number to book and manage appointments so this website has been designed to look great on mobiles, tablets, as well as desktop displays. 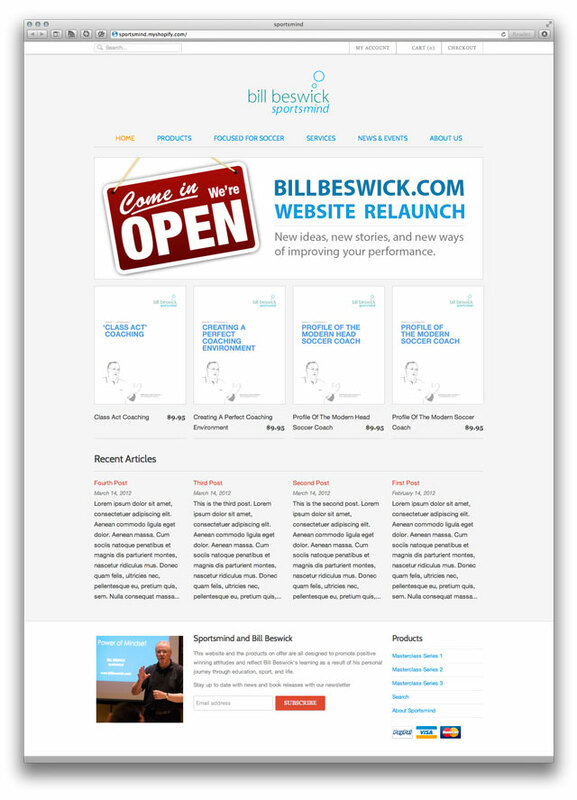 Bill Beswick is a British applied sports psychologist who has worked with many of the game's top coaches and players. The Sportsmind products, services, and website are designed to promote positive winning attitudes and help coaches, managers, and players achieve their goals. I was delighted to open the Sportsmind shop a little early. du is a leading telecommunications company based in the UAE that provides a broad array of services to large-scale enterprises, retail, and consumer customers. 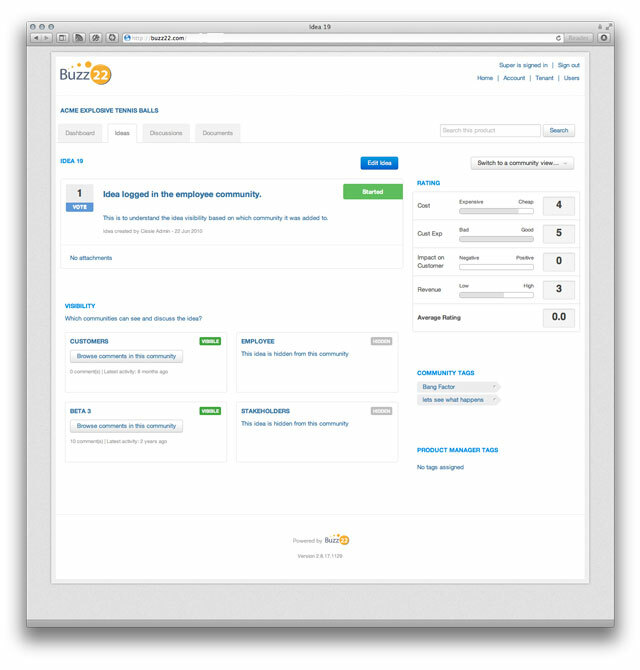 du's self-service capability, through the encloud Service Portal, keeps customers in the driver's seat and helps manage the delivery du's cloud services. Using du's corporate identity guidelines, we delivered a rebranded portal to match with the look & feel du has carefully crafted. Huawei is a leading global information and communications technology (ICT) solutions provider for telecom operators, vertical industries and enterprises as well as consumers. 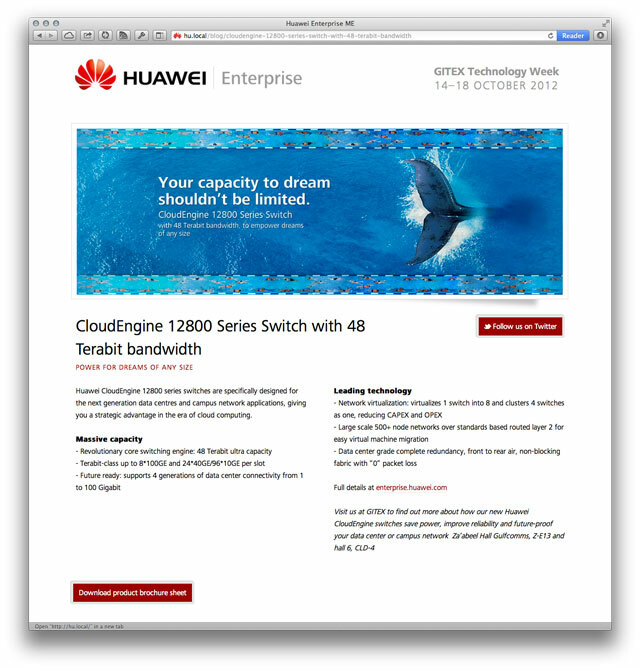 The Enterprise GITEX Blog was a central place from which Huawei ME ran their “Where in the world is Huawei Today?” Twitter contest. 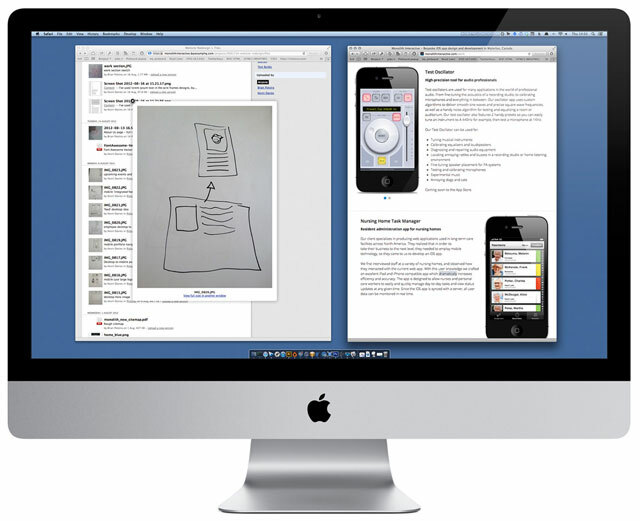 Product Manager Connect is a web-based tool to help Product Managers gather credible evidence related to their products. Working with the lead developer and Pixel Thread, a user experience consultancy, we've redesigned the app from the ground up to provide a single accessible place to store and manage product ideas & documentation and share content with customers & stakeholders. Star provides cloud computing services to UK businesses; their platform currently supports 3000 UK customers and more than 500,000 end-users. 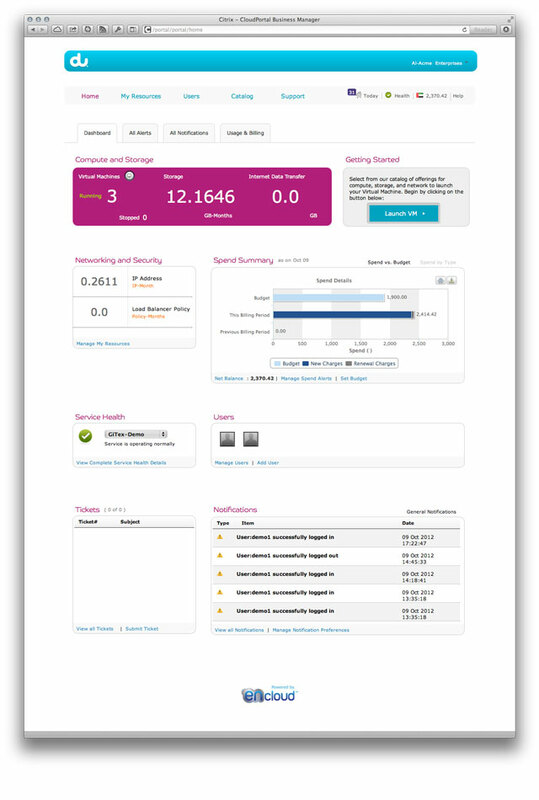 In addition to integrated service management software, such as IBM Tivoli, Star uses internal, bespoke tools. 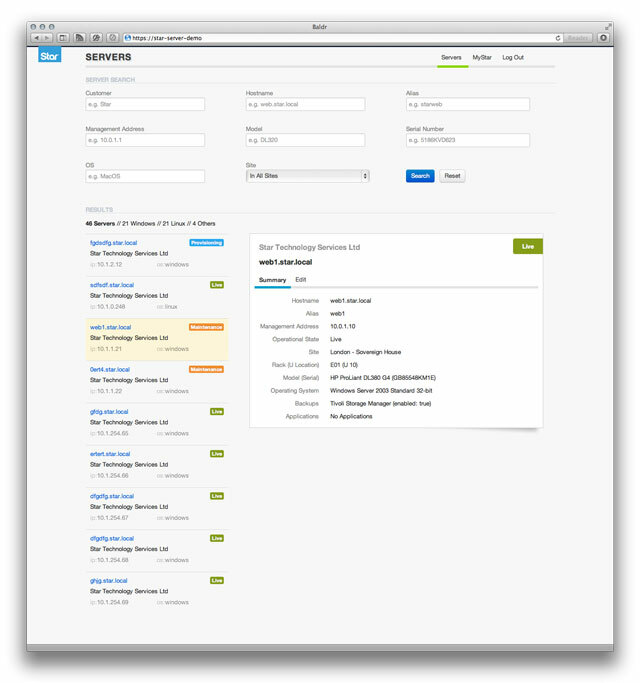 Working with their Operational Management Systems team, and using their JSON-based API, I've built the first in a series of tools to help report on, and update details of, their IT infrastructure. 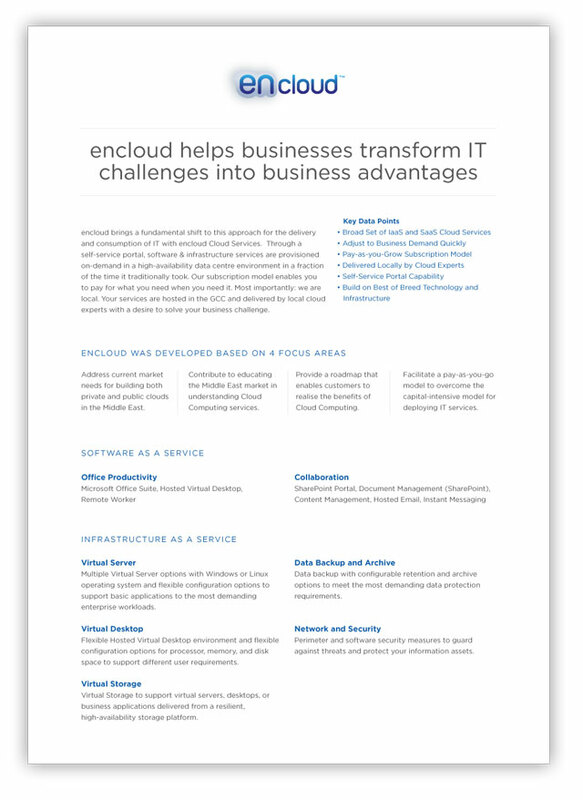 encloud JLT is a Dubai-based IT system integrator and managed services provider that is focused on providing cloud computing services to the Middle East market. They deliver a world-class service experience and ensure their customers are delighted with every encloud engagement. With that in mind, their Data Sheet was designed to be clear, concise and leave prospective clients with a great first impression. 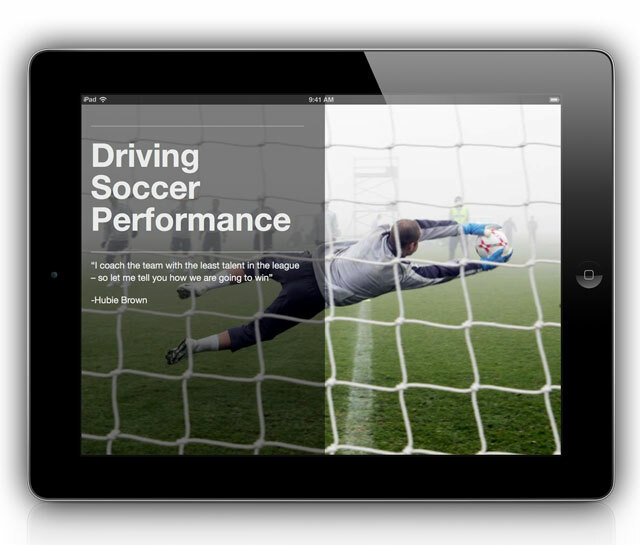 The Sportsmind ebooks give coaches and players valuable insights into applied sports psychology topics. They contain videos and practical strategies that help to give competitive advantage and bring winning performances. Launching 25th of May in conjunction with the website. MEEZA is a joint venture with the Qatar Foundation and has become Qatar’s leading IT solutions & services provider. Their case studies and data sheets are an extension of their brand and are part of an array of marketing collateral we designed to be both an introduction to MEEZA and a sales tool. We are no longer accepting any new projects. © Copyright — All Rights Reserved. Tonight: Toronto Vancouver London Doha Manchester Oxford Winchester The New Forest Southbourne.